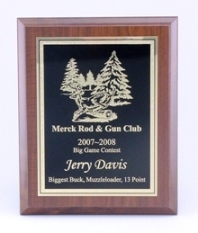 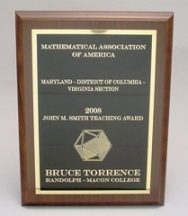 These cherry finish stand-up plaques are available in 4 sizes and feature a trophy figure to compliment the plaques purpose. 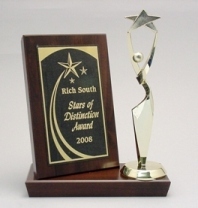 Any of our trophy figures can be adapted to these stand alone awards. 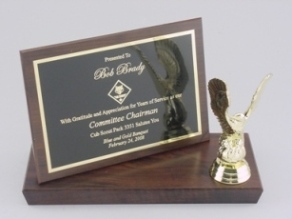 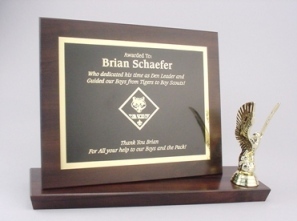 Personalized with your logo and words they look spectacular on any ones desk or mantle. 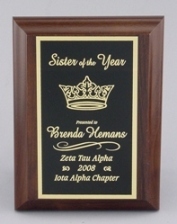 These cherry finish plaques are available in 5 sizes and feature an insert for photograph and an engraved plaque plate. 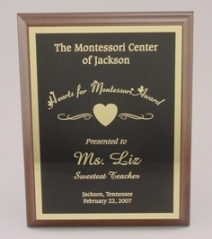 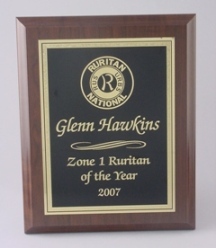 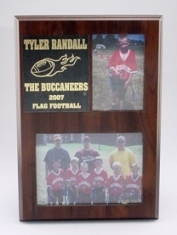 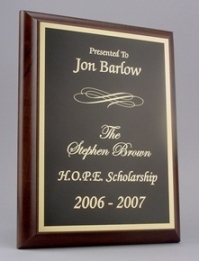 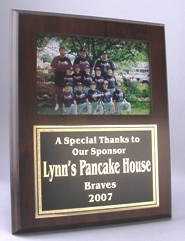 These photo insert plaques make great thank you for your sponsor or a coach gift!